I have been teaching classes in sports centres, within the community and in schools since 1998. In late 2006 I became more focussed on Tai Chi and have studied the Yang style since then – 8 step, 16 step, 24 step and a 24 step compact form plus 16 step sword form. In 2010 I undertook the intermediate Tai Chi and Chi Kung Instructor course where I started my study of the Wudang style. 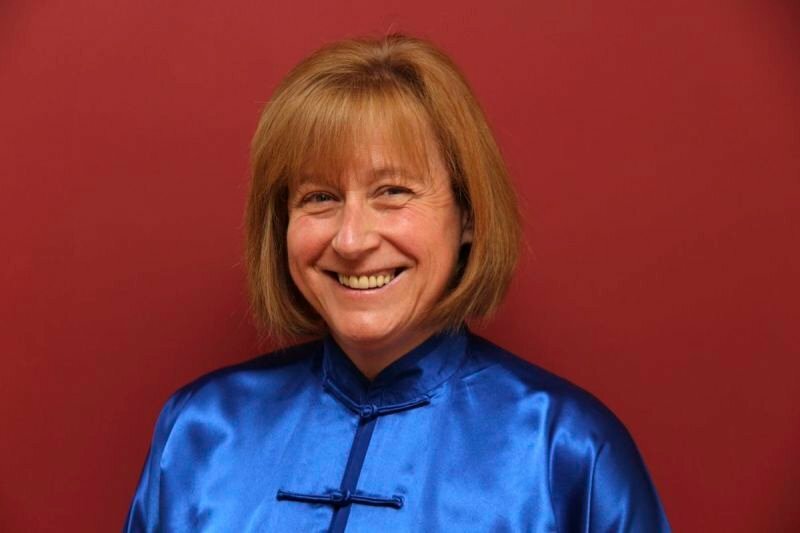 I have attended many workshop and training events including Tai Chi Caledonia and I have travelled to China with on several occasions studying with Master Tary Yip, Master Faye Yip and Professor Li Deyin. I have also studied several times with Taoist Monk Master Zhang in the Wudang Mountains. 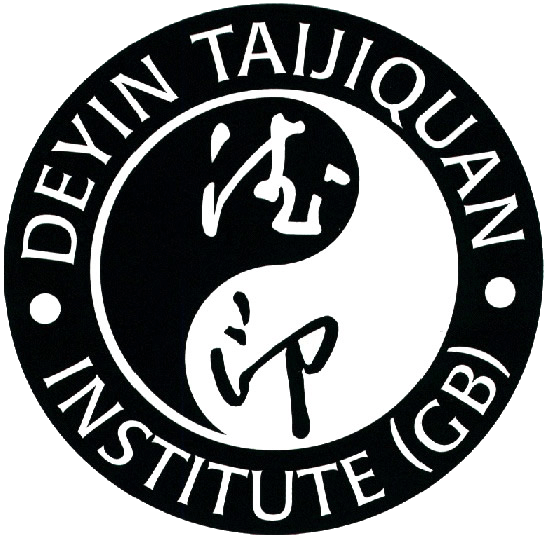 I have undertaken my instructor training with the Deyin Institute under Master Tary Yip. Qualifications: RSA Exercise to Music, Thanet College Personal Trainer Award, IIST Instruct in Exercises for Seniors and Juniors, IIHHT Advanced Diploma in Health and Fitness Studies, IIST Instruct in Ante and Post-Natal Exercise Certificate, City and Guilds D32 and D33 Assessors Award, IIHHT Body Massage Certificate, IIHHT Sports Massage Certificate, Body Balance, Otago Exercise Programme Leader Award, NCFE Level 3 Award in Preparing to Teach in the Lifelong Learning Sector, NCFE Level 2 Award in Safeguarding Children and Young People, YMCA Fit Qigong Foundation Certificate, YMCA Fit Tai Chi Short Form Certificate, BCCMA Level 2 Coach, F3 Tai Chi and Chi Kung Academy Intermediate Tai Chi and Chi Kung Instructor, 1st Dan Shotokan Karate and Reiki 1, Level 2 Award in Understanding Behaviour Change (Health and Wellbeing), VTCT Level 2 Award in Delivering Seated Recreational Physical Activities (QCF), VTCT Level 2 Award in Delivering Chair-Based Exercise (QCF), Level 2 Award in Walk Leading (QCF), Deyin Taijiquan Institute Tai Chi and Qi Gong Instructor Certificate, British Health Qigong Instructor Course (Ma Wang Dui) and Stick Qigong, Level 3 Designing Exercise Programmes for the Older Adult, Level 3 Exercise Referral Instructor, Active IQ Level 2 Award in Mental Health Awareness and Mental Health First Aid. Plus other supporting workshops and continuing professional development courses. I am currently working on my second level instructor training with the Deyin Institute.